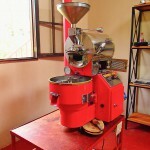 Visit a local Coffee Plantation with Hand Roasting and Tasting, while asking the knowledgeable experts all about the largest labor-force industry in the world. 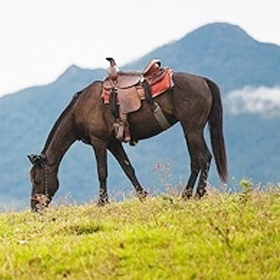 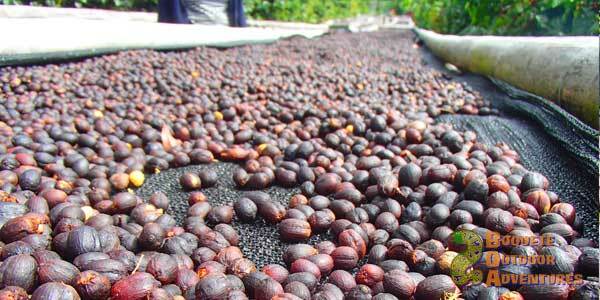 Our small coffee farm is located in the highlands of Boquete, Panama – a coffee growing region sometimes referred to as the Napa Valley of coffee. 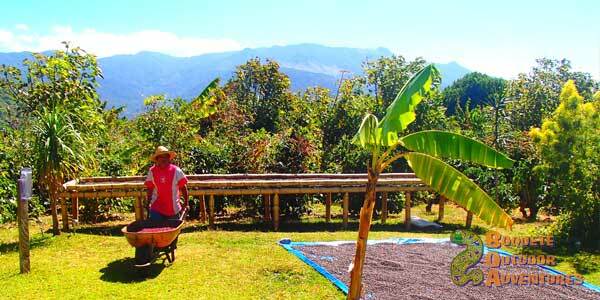 Its rich volcanic soil and ideal climate have recently produced some of the highest rated coffees in the world. 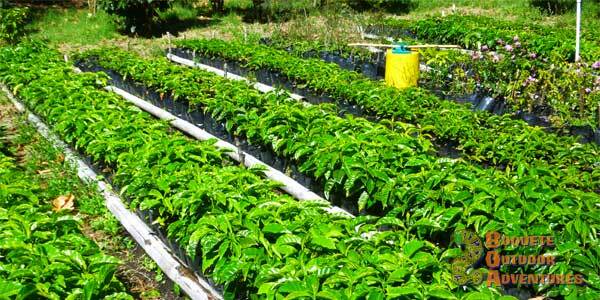 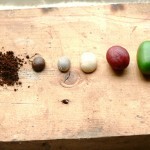 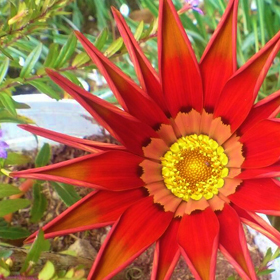 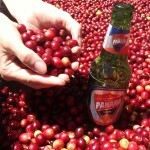 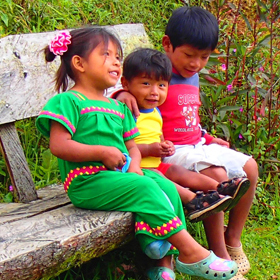 We have set out to grow the healthiest, most natural, and most flavorful coffee on the planet. 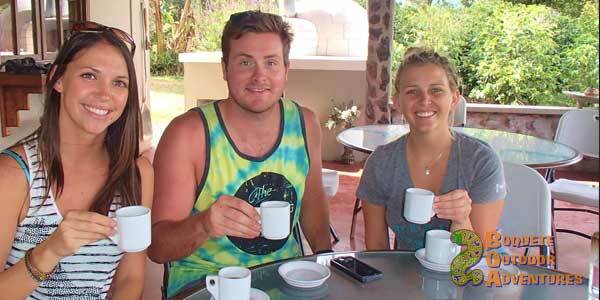 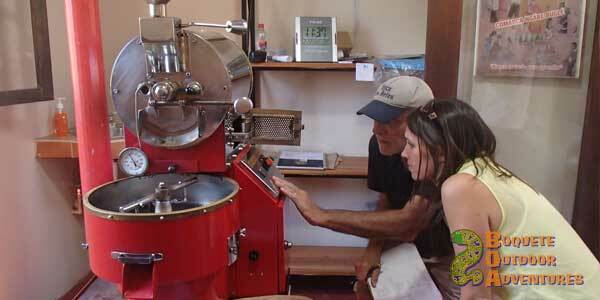 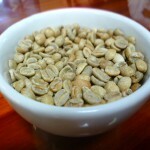 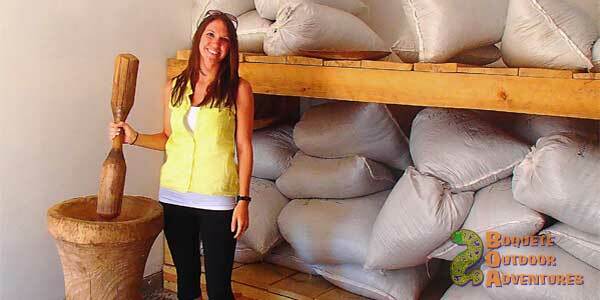 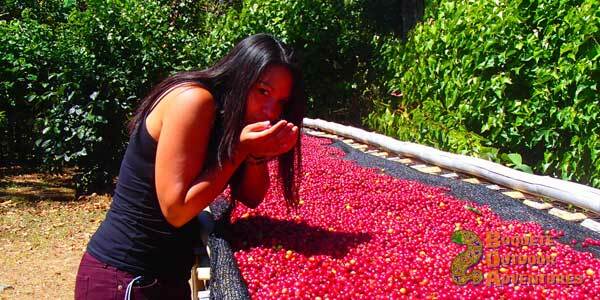 Each coffee tour is kept small and semi-private for an in-depth and hands-on experience. 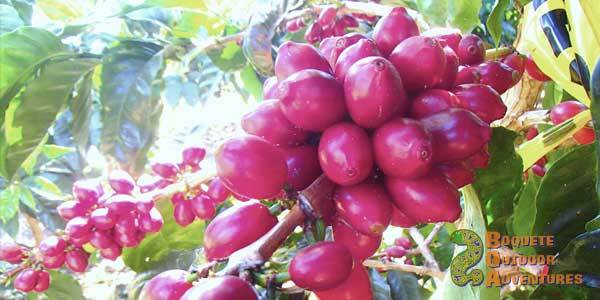 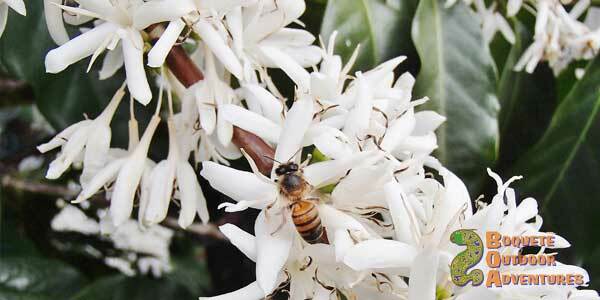 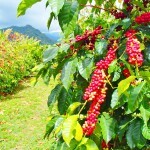 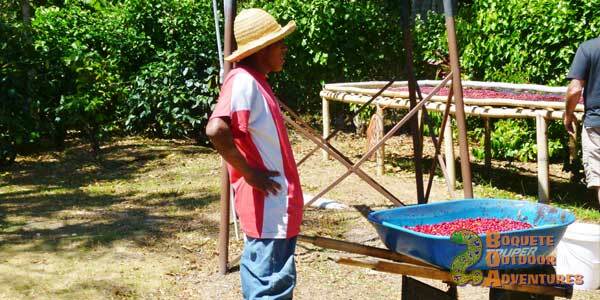 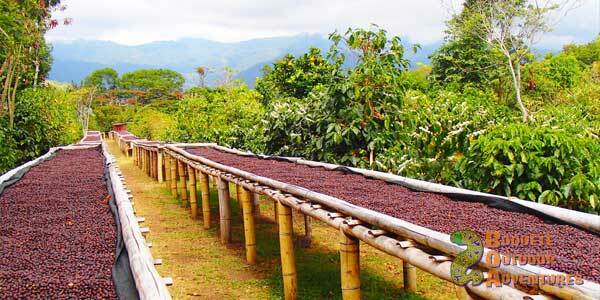 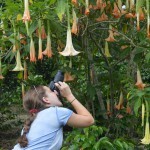 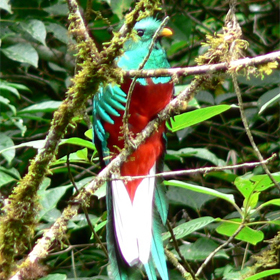 As you walk the fields you will learn about growing and processing of the coffee plants. 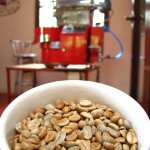 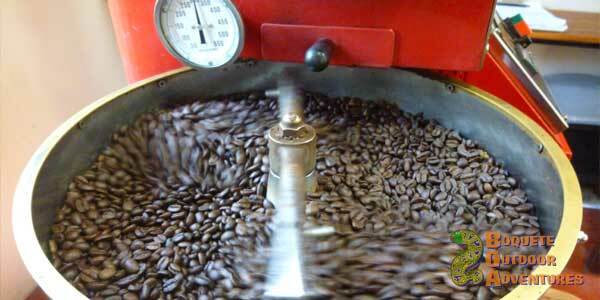 You will also visit the roasting house where you will sample different roasts to determine your preference. 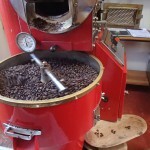 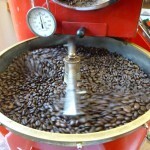 Once that is decided, you will begin your hands-on roasting experience making a bag of your custom flavor to take home! 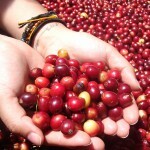 Take part in the process of bringing coffee from the cherry to the cup during an intimate in-depth and hands-on experience at a coffee estate along the beautiful slopes of Volcan Baru. 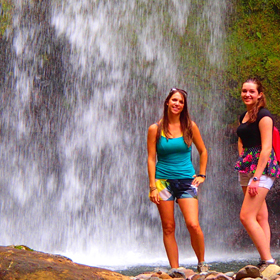 ENGLISH SPEAKING TOUR. 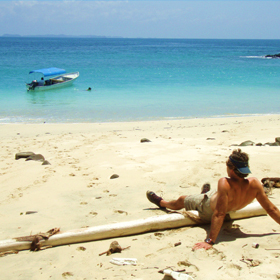 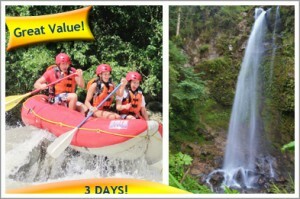 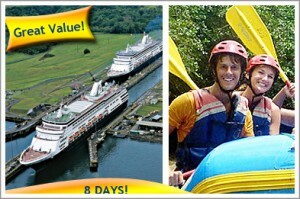 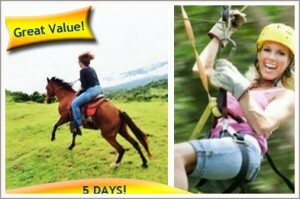 Regular Price: $40 per person. 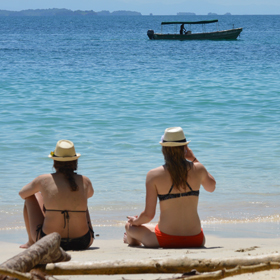 The tour is unaffected by weather. 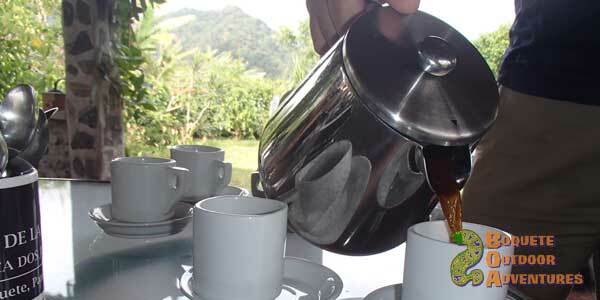 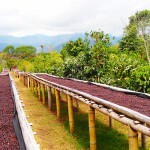 Most of the tour is in a covered cialtad.com area, so during the rainy season months, the coffee tour is a great option during the afternoons when other tours may not be available. 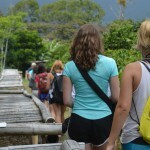 Trip will not be cancelled due to weather. 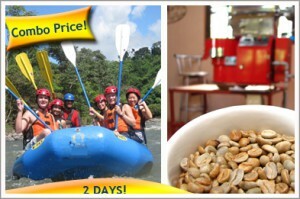 Combo discount tour (combining with other tours) may not have a guaranteed roasting. 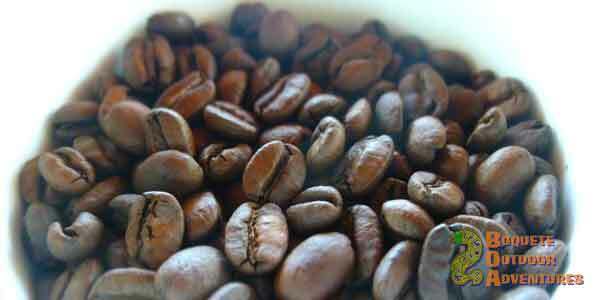 If you prefer to have a guaranteed roasting, please let us know in advance. 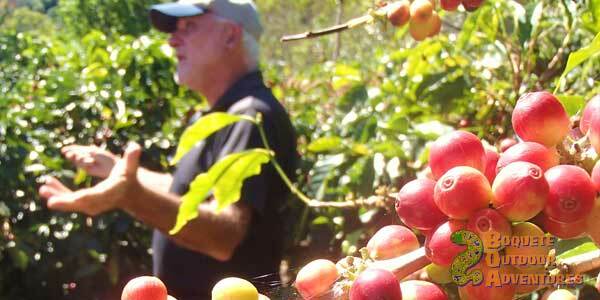 Contact Us for Your Coffee Tour Now!